Our exciting new development at Thornedge in the delightful village of Cumwhinton is proving to be a popular choice for families keen to enjoy village life. Thornedge features 27 new properties including detached bungalows, semi-detached and detached houses as well as spacious link houses and our first residents have already settled in. 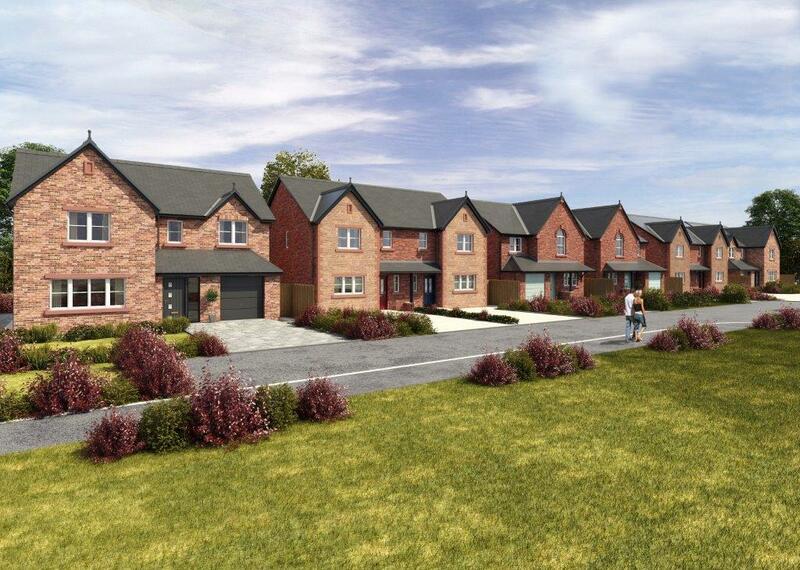 Thornedge is close to Carlisle and within easy reach of the M6 and A69.